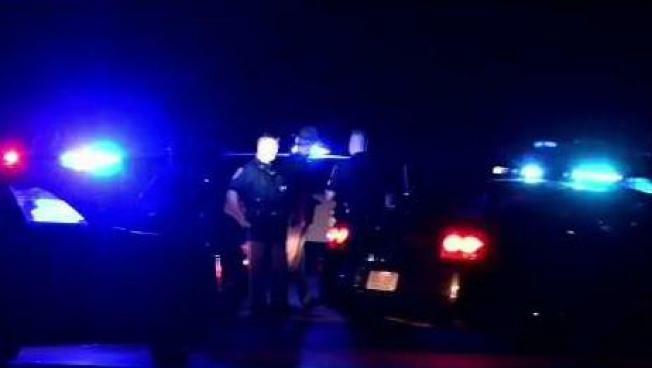 An autopsy has been conducted on a man who was killed in a police-involved shooting Saturday in Epping, New Hampshire. Law enforcement officials say a gun was found in the hand of a 40-year-old Walter Welch Jr., a Fremont man who was shot by a state trooper during a roadside encounter. Monday, the attorney general's office announced that an autopsy had determined that the cause of Welch's death was gunshot wounds to the head.